You’ll be making them for the pure joy of it! These cute little hearts would be a cute gift if you made several, colorful ones to use as coasters. 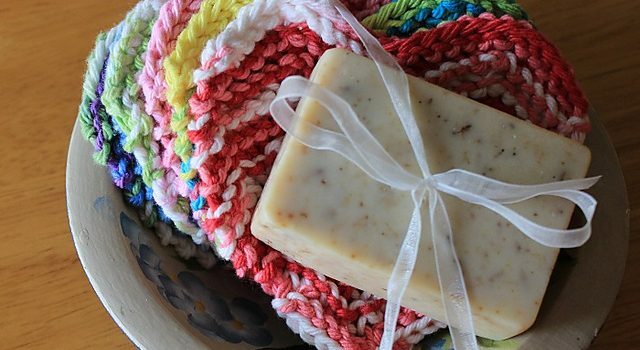 Sweet Somethings pattern by Julie Tarsha can be used in a number of ways: as coaster, washcloth or dishcloth or even as makeup pads! Yes, they are perfect even for makeup removal! Very easy and quick to knit, this is a great pattern for using up left over yarn. A squishy little garter stitch heart pattern that you can use in a number of ways. Are they tawashi’s? Why, yes they are! Coasters? Indeed! 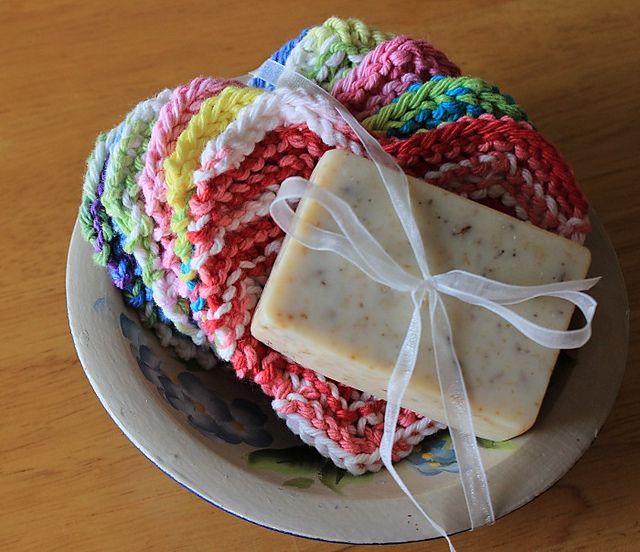 Mini washcloths? Most certainly! Thanks to Julie Tarsha for the article inspiration and featured image!